Thank you for visiting KHI Building and Restoration. KHI is the solution to your building and restoration needs. 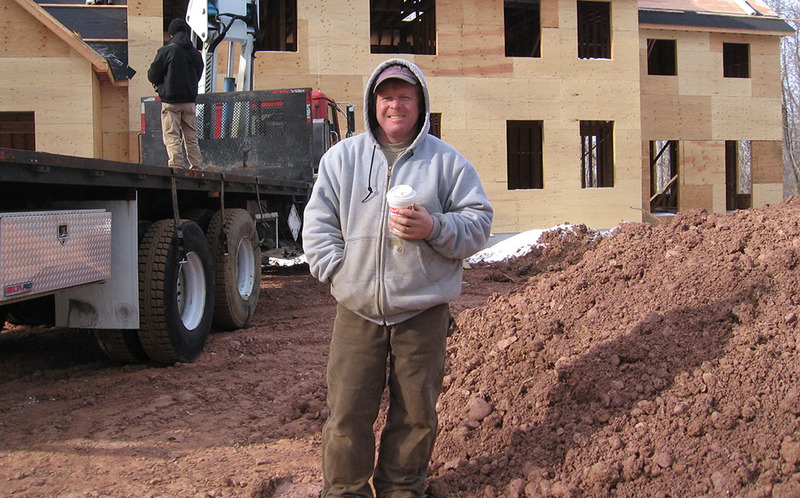 With hundreds of successful projects under our belt, ranging from detailed carpentry to new home construction. At KHI we strive to maintain the highest standards while exceeding client’s expectations at all levels, and work to deliver nothing but the best. We have a fanatic attention to detail and excel in providing superior craftsmanship so your projects are beautiful for years to come. Please take the time to visit Our Services page to get an idea of the work we provide, and if you like what you see feel free to reach out to us via our Contact page. We look forward to gaining your business and providing excellent customer service. Thank you for visiting our site and we hope to make your building and restoration needs a reality!